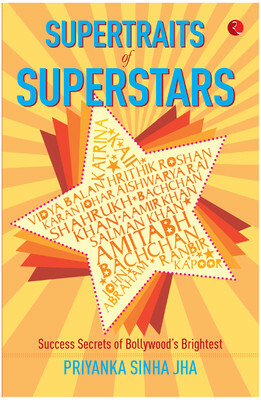 Supertraits of Superstars: Success Secrets of Bollywood’s Brightest is a book which describes in detail the various traits of a few Bollywood actors that make them successful. Priyanka Sinha Jha looks at eleven luminaries from Bollywood, and the attribute that is perhaps most responsible for their success. She details their stories, their struggles, their efforts to overcome setbacks, and what it is about them that made them not just reach the top of their game, but stay there. Be it Amitabh Bachchan’s discipline, Aamir Khan’s perfectionist nature, Salman Khan’s generosity, John Abraham’s enterprise or Aishwarya Rai Bachchan’s grace each star has one unique quality that others can imbibe to reach greater heights in their own lives. With pithy observations and inspirational conversations, Supertraits of Superstars will show you how to live life star-size. Each chapter is dedicated to a particular star. The quotes and the caricatures of the artists at the beginning of their chapters is brilliantly done, this is followed by an introduction to their present status, name and fame in India and the world. 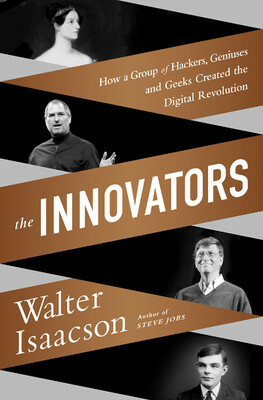 It cites examples, incidences and dialogues from interviews to underline their distinctive features. It feels like you are reading your favourite Sunday newspaper column. The author Priyanka Sinha Jha is an Indian journalist and author. She has written on a wide range of subjects starting from celebrities, films, to business. She is currently working as an editor with Screen, an entertainment weekly. 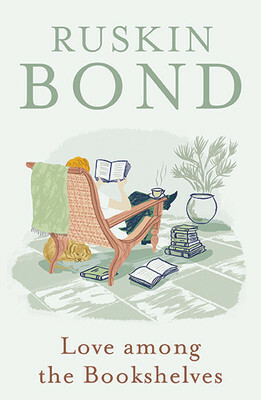 The book is a quick read which you wouldn’t want to put down once you begin.